Colic is a term used for excessive and frequent crying in a baby who appears otherwise to be healthy. It is a very common problem that is believe to affect one in five babies. Colic usually begins at a few weeks old and normally stops by the time the infant is four months of age or six months at the latest. 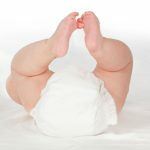 Caring for a baby with colic can be very tiring and frustrating but the problem will pass and it is usually nothing to worry about. 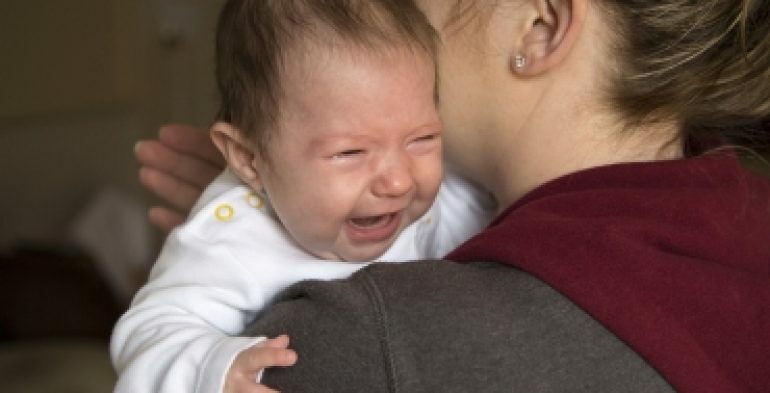 If your baby has colic although they appear to be in distress which is hard for parents the crying is not harmful and your baby should continue to feed and gain weight. 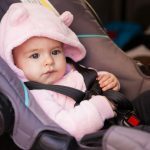 There is no one method that works for all babies with colic but there are number of techniques which have proved to be helpful and it is a questions of trying and seeing what works for you and your baby. Burping or winding your baby after feeds by sitting them upright or holding them on your shoulder and gently rubbing their back – this should release any trapped air from feeding and crying. Taking your baby out for a stroll in the pram to relax and calm them. Some babies may also benefit from added drops to breast of bottle milk that aid digestions and release any trapped air in your baby’s digestive system. Ask your health care professional for advice. Colic can be tough on both baby and parents – look after yourself and take any support you can from relatives or friends. Remember that colic is not your fault, it is extremely common and it will pass.